Mechanical keyboards are a go-to option for gamers and typists, because who uses membrane keyboards anymore? They feature key switches that boost performance, but with so many different switches out there it can be difficult to decide which is best. 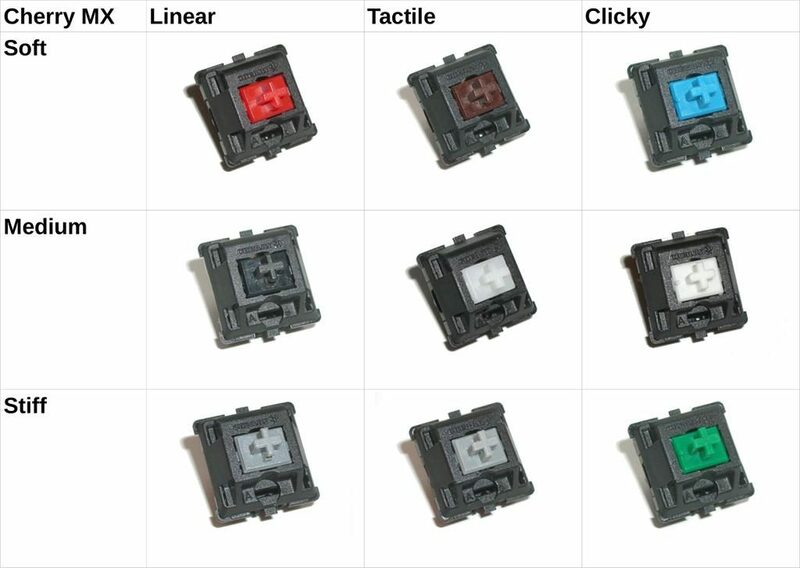 The most common switches are by Cherry MX who name their switches after their key stem colors. This can be intimidating as there are an array of colors, but don’t be afraid! As you’ll be relieved once you understand that every color provides a different characteristic, allowing you to have a range of options to choose from. To make it even easier, each switch is categorized into three different categories: Tactile and Clicky, Tactile and Non-Clicky, and Linear, which describes how a switch feels and sounds. 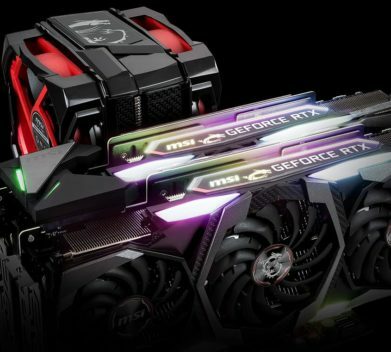 Before we get too much into key switch jargon, let’s focus on the two colors people often go for – Cherry MX Red and Cherry MX Brown – and which is the best of the two. Cherry MX switches are popular among mechanical keyboards, but out of Red and Brown, which is best? As explained above, every Cherry MX switch falls into a category, and while we are deciding which is the best out of Red Vs Brown, they actually fall into different categories. So, how are Reds and Browns different? 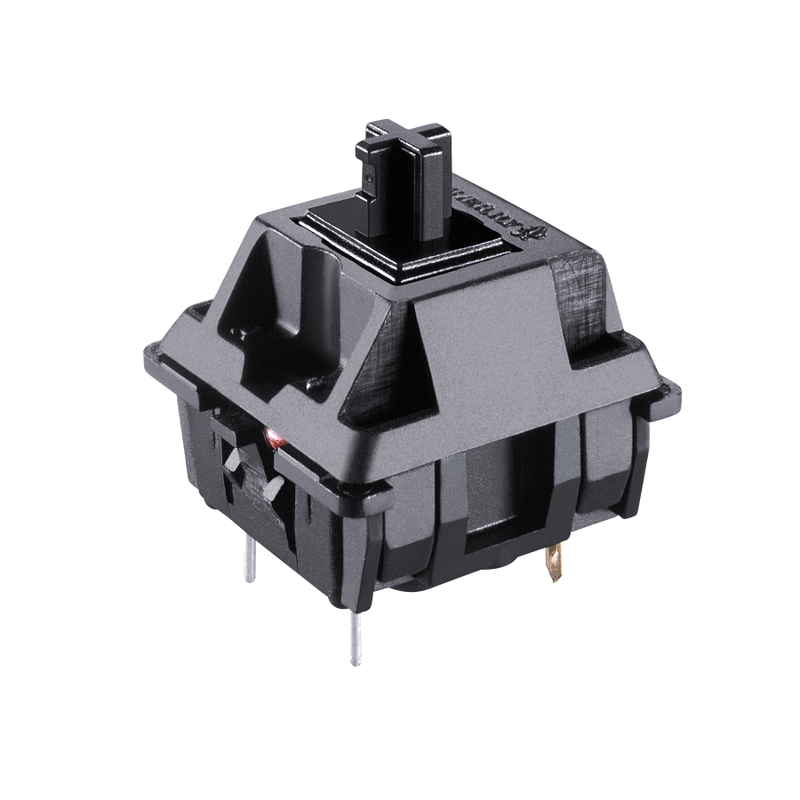 Introduced in 2008, Cherry MX Red switches are a light, linear key switch, making it almost silent when pressed. Minimal spring force allows for Red switches to be very responsive and smooth, which is why they are loved by gamers across the globe. Reds don’t require much force to press down, so they aren’t tiring on the fingers for those who spend longer times on their computers. Although Cherry MX Red switches have their advantages, it can be easy to make errors when typing as they provide almost no feedback and are very sensitive. So, for those of you heavy-handed folks or for writers who need to type without mistakes, Red switches may not be the best choice. Older brother of the Red switch and Released in 1994, Cherry MX Brown switches are a Tactile, non-clicky switch. Known for being soft with great feedback, the Browns are much better when it comes to balancing gaming and typing. Cherry MX Browns have a tactile bump at the actuation point of 2mm, enabling you to type quickly without having to press the keys all the way down 4mm. Contrasting the Brown switch, Cherry MX Reds provide no tactile feedback. Both Cherry MX Red and Brown switches have the lowest actuation force of all Cherry MX switches at 45 cN – which simply means that not much force has to be applied to these switches for a response. There’s no need to bash these keys! Still unsure which is best? Let’s get into the specifics. Each key switch has its own unique sound; the amount of noise produced depends on the type of switch. For this, let’s look at the categories that each Cherry MX switch is divided into, and see how each differ in sound. We mentioned that the Brown switches have a tactile bump, which is the resistance felt at the actuation point. Tactile switches are almost silent as you don’t need to bottom out the keys or apply much force. Cherry MX Red is a linear switch, the quietest of the bunch. Unlike the tactile switches, there is no bump, meaning although keys are forced down to the bottom, not much sound is produced. A distinctive clicking sound is featured on the clicky switches when they are fully pressed down, hence the name. Some people enjoy louder keyboards, but the noise isn’t just for the ears. 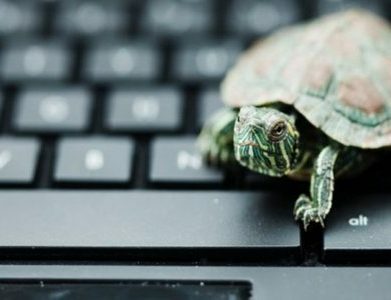 The clicking sound produced is great for those who want to know if a keystroke has been fully registered, lowering the risk of typos or other errors. If you want to take your keyboard to work but don’t want to bother anyone with those louder, clicky key switches, you can reduce the noise by adding rubber ring switch dampeners – trust me, the office will love you for doing this! 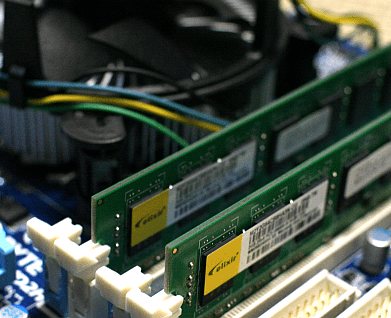 When referring to tactile switches, the word tactile feedback is often used. Cherry MX browns, unlike Reds, feature a tactile bump which is tactile feedback. This bump allows you to know that the key you have pressed has been registered. Tactile feedback is excellent for those who want to balance gaming and typing without the risk of any errors. 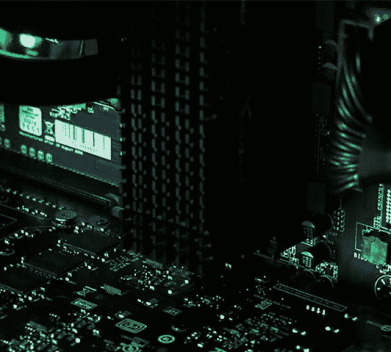 Like many things in the tech world, what you require depends on how you intend to use it. We have mentioned some of the uses of Red Vs Brown switches above, butlet’s dive deeper into how each switch is typically used. If you don’t care for the tactile bump that tactile switches have to offer and want to focus on speed, Cherry MX Reds are a good option for you. 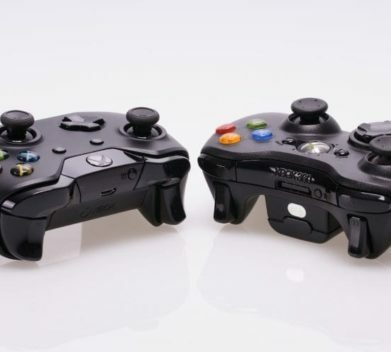 They are widely used by gamers due to how light they are, allowing for a faster actuation, making double and even triple-taps a lot easier to execute. You’ll be the speediest one in the game with Reds. Without focusing too much on gaming, you will be able to use Reds for multiple purposes if you can get used to how light they are – depending on who you are they may even enhance how fast you usually type, perfect for copywriters. 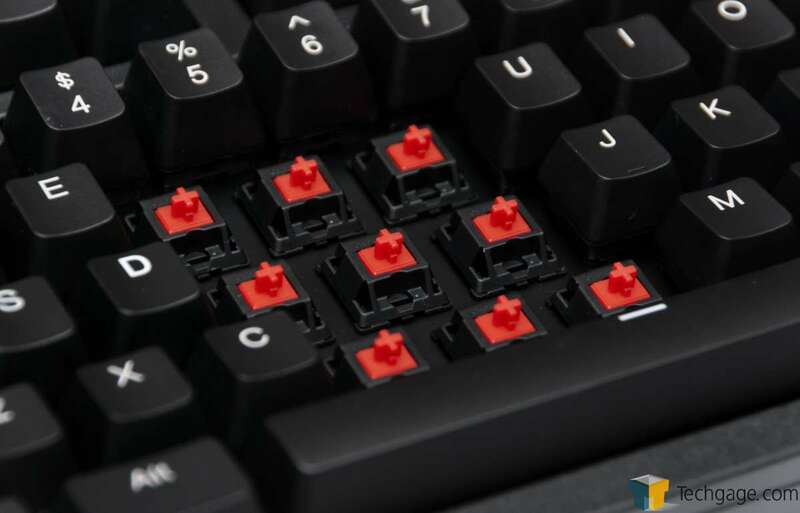 Cherry MX Browns are a great multi-purpose switch; If you prefer accuracy over speed during gameplay, aim for a Brown switch so you know exactly when keys are pressed. This feature is also perfect for programmers and writers who can’t afford errors, and by typists who don’t want to bottom out keys which could cause finger fatigue after long days of writing. Both Red and Brown switches match-up when it comes to gaming, you may have to get used to the Reds, but overall both of them will enhance your performance, allowing you to conquer your opponents. Despite our focus on Cherry MX Red Vs Brown, there are many other key switches out there that Cherry MX provides. The two othermost common switches are Blue and Black, let’s see what features they have to offer. As the class clown, Cherry MX Blue switches are known for being the loudest of the bunch. Blues are one of the main key switches that Cherry has to offer, and are typically best for typists due to their tactile bump. 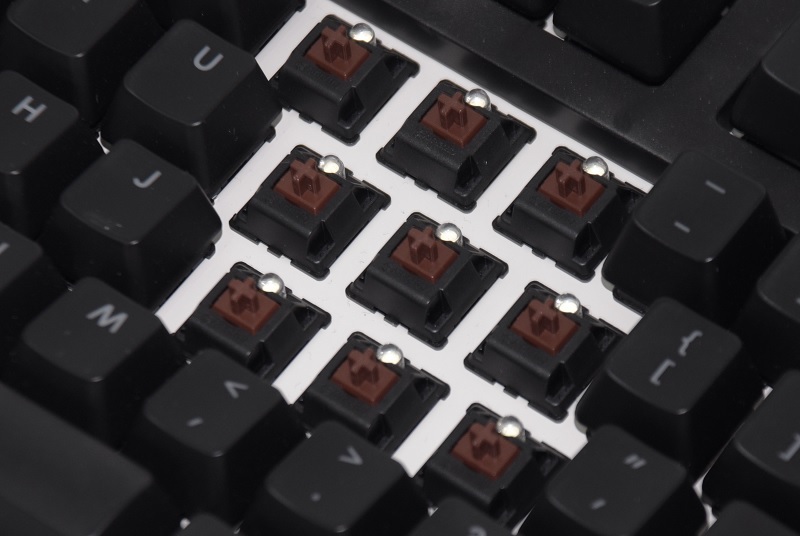 Compared to Red and Brown switches, Cherry MX Blues require much more force (50 cN) to activate them, meaning for you gamers out there, it’s going to be a lot harder to double or triple-tap. 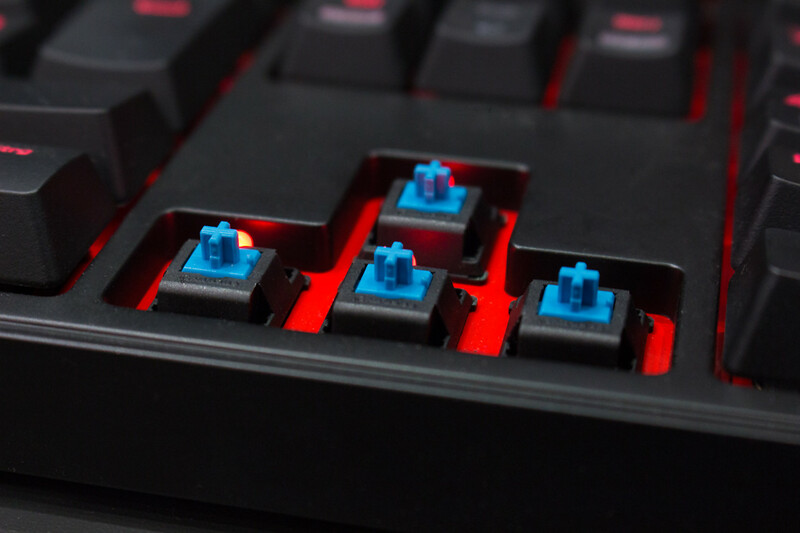 However, if you’re primarily using your keyboard to type and play a few games on the side, Blue switches are great for confirming that you have pressed a key, reducing errors. Just don’t take a Blue switch mechanical keyboard to work – the clicky noise will drive you nuts! Cherry MX Black switches are a heavier version of the Red switch, meaning long-term use could cause finger fatigue. Much like Reds, they have a very smooth, linear feel, making double-tapping a lot easier. As linear switches don’t feature a tactile bump, you do have to push the switch all the way down for a key to register. Pushing these switches down requires the most force out of all the switches we have discussed thus far (60 cN), which isn’t great for long periods of typing or gaming. At least you won’t accidentally press any other keys. You may have noticed some similarities between these switches and the two we are comparing, and that’s because these switches are a nice middle ground. Cherry MX Blues are like a loud, heavy version of the Brown switch, while Blacks require more actuation force than Cherry MX Reds. 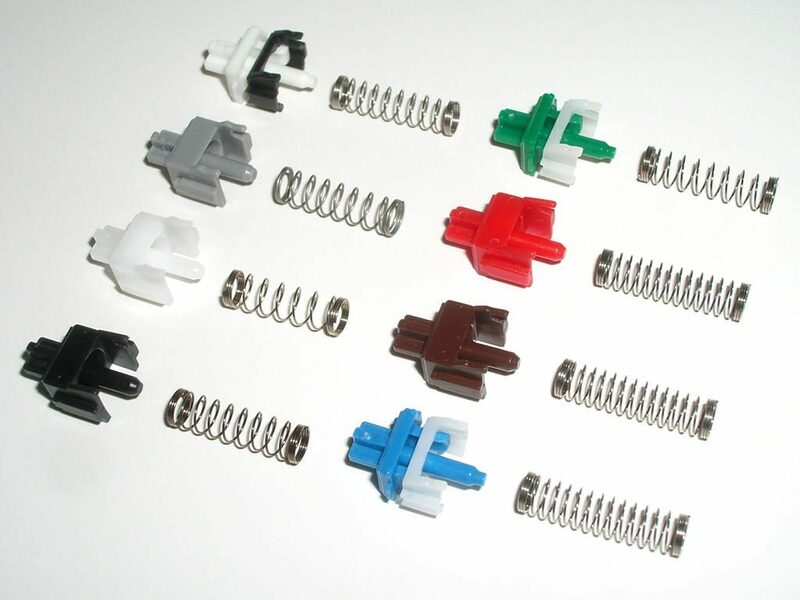 There are other, less common Cherry MX key switches that you may prefer to Red, Brown, Black, or Blue switches. Mostly used on larger keys, Greens are a heavy switch with a higher actuation point, making it much more difficult to press keys. Typically referred to as “the heavier Blue switch”, Greens are clicky and loud. This noise won’t appeal to everyone, especially not people around you who may just plug their ears when you start bashing keys with Green switches. With the same actuation force (55 cN), Cherry MX White switches are similar to Browns, except they don’t include a tactile bump. There’s room for error without the bump, but if you’re into lighter, clicky switches, whites are perfect. Much like the Green switch, the Grey switch requires an actuation force of 80 cN and are best for larger keys, such as the space-bar. You will probably have to get used to these switches or have strong, working hands to force Grey switches down. The great thing about Grey switches, however, is you can choose between non-clicky and linear. Also known as ‘Silent Red’ switches, these are one of the quietest of all the switches we have mentioned. They feature rubber pieces inside the switch that dampen sound – much like the rubber ring switch dampeners mentioned earlier. The actuation force is even the same as Reds at 45 cN, so really you could choose between the two. Clears are referred to as a tactile Brown switch, except at 65 cN, it requires more force than Browns. 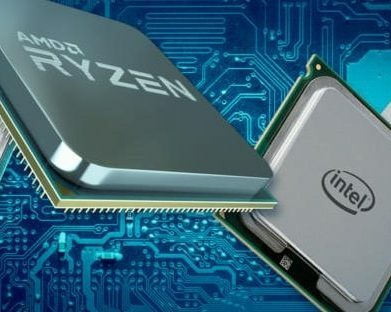 They are also very similar Blues with a strong tactile bump, yet, as you may have guessed, Clears are quieter than Blues who just won’t be quiet. Linear and matching actuation force to Reds and Pinks, Speed Silvers is a shorter version of both. Keys will be registered at 1.2mm, rather than 2mm – this is 0.8mm difference doesn’t seem like much, but for pro gamers, the Speed Silver switch is a perfect option. 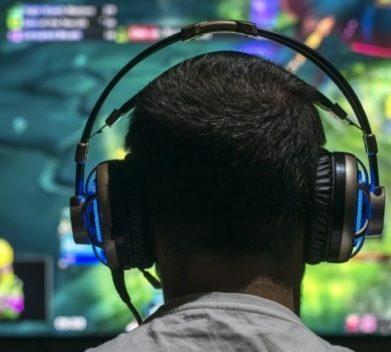 If you aren’t a professional gamer, you’ll be prone to errors for a while – but like most key switches you haven’t used before, it just takes some getting used to. So, when it comes to comparing Cherry MX Red Vs Brown, which is best? Well, that totally depends on your preferences and use for a mechanical keyboard. However, despite both switches having their advantages, we suggest opting for Cherry MX Browns as they are great for multiple uses, giving you the best experience possible. If you still aren’t sure which switch is best you can buy and try key switches online. You might not want to spend money on something you’ll use once, so we suggest looking around in your local tech store as they may just have samples for you to test out, allowing you to further understand how each color feels and sounds so you are making the right choice. Browns won the battle today, but we have another head-to-head for you. Want to know how Cherry MX Reds stand against Speed Silver switches? 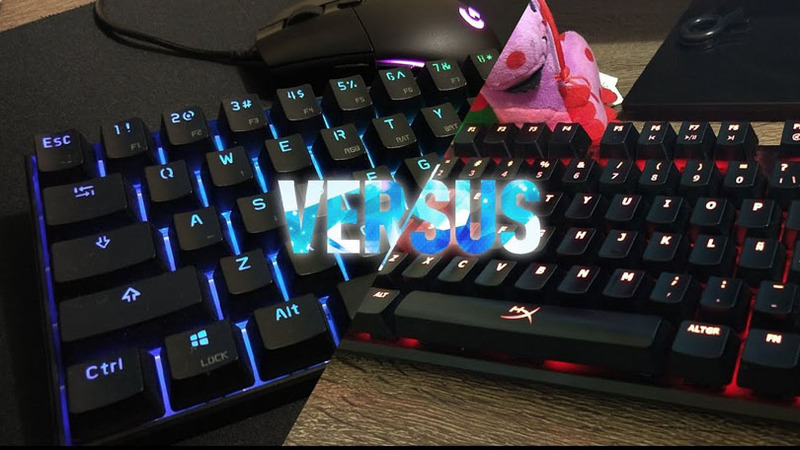 Head over to our “Cherry MX Speed Vs Silver” article to find if Red switches will be knocked out once again.